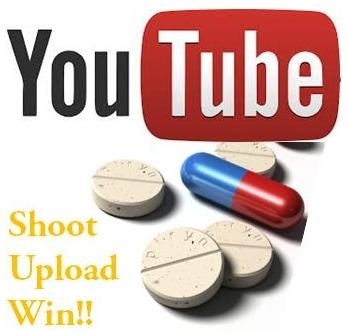 YouTube Video Competition on "The Need of New Drugs for TB"...Last Date Extended !!! CSIR- OSDD with Vigyan Prasar is conducting a YouTube based short video competition on "The Need of New Drugs for Tuberculosis". All individuals, including students above 18 years of age, educational institutions and organizations are invited to participate in the contest, and win attractive prizes !!! Contest is open now !!!! All are Welcome !!!!! The last date for submissions is now extended upto 3.00 PM on 6th January 2014. The prizes will be awarded on 2nd February 2014 in the ceremony to be held at Bangalore.